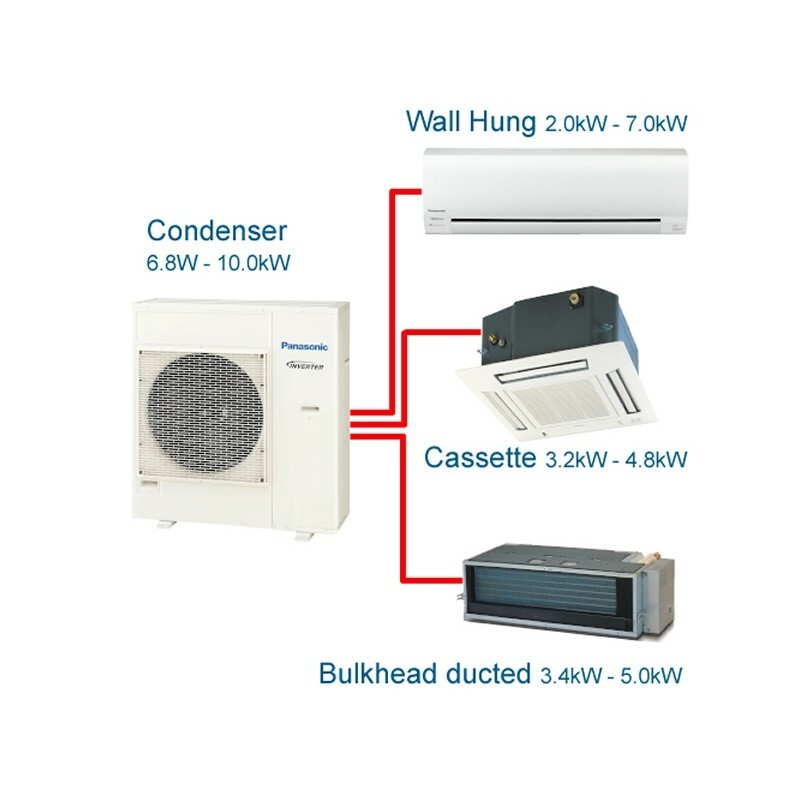 At Panasonic we know the importance of a long service life with minimal maintenance. 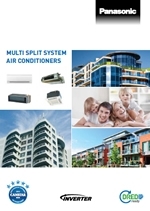 That’s why we subject our air conditioners to a wide range of stringent durability tests. 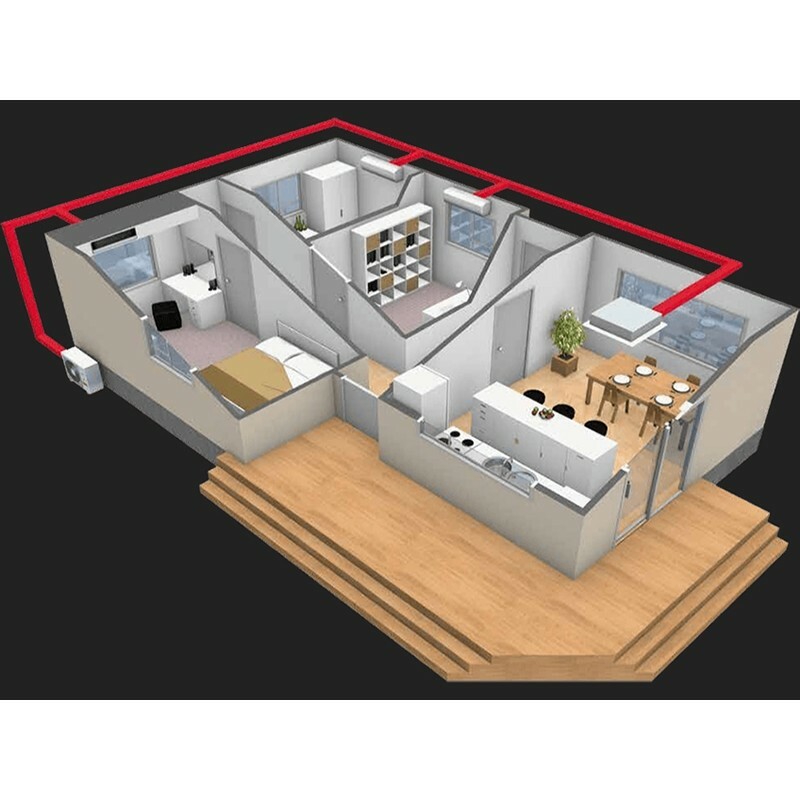 To keep every person in the room comfortable, Panasonic designs its air conditioners to work quietly in the background, without making their presence known. 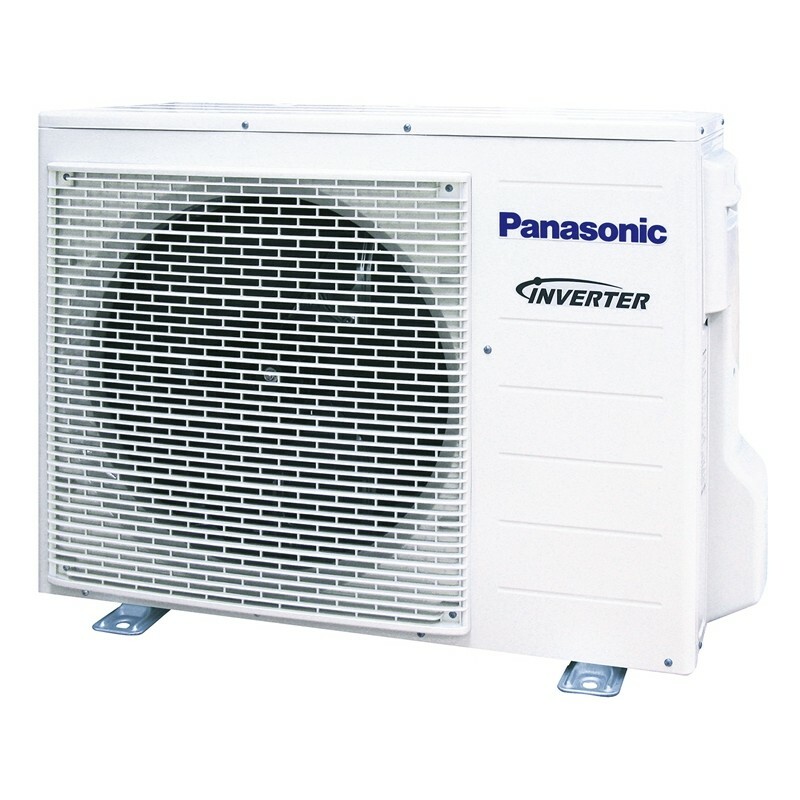 Panasonic combines Inverter Technology and Economy Mode* to create a powerhouse energy saving product. These clever technologies benefit both the environment and your power bill, so your green intentions don’t have to prevent you from living a comfortable life. Cleaner, Healthier Air As well as a cool, comfortable home, a Panasonic air conditioner provides the ultimate peace of mind. The Anti-Bacterial Filter* eliminates unwanted contaminants to make the air healthier for you and your family.